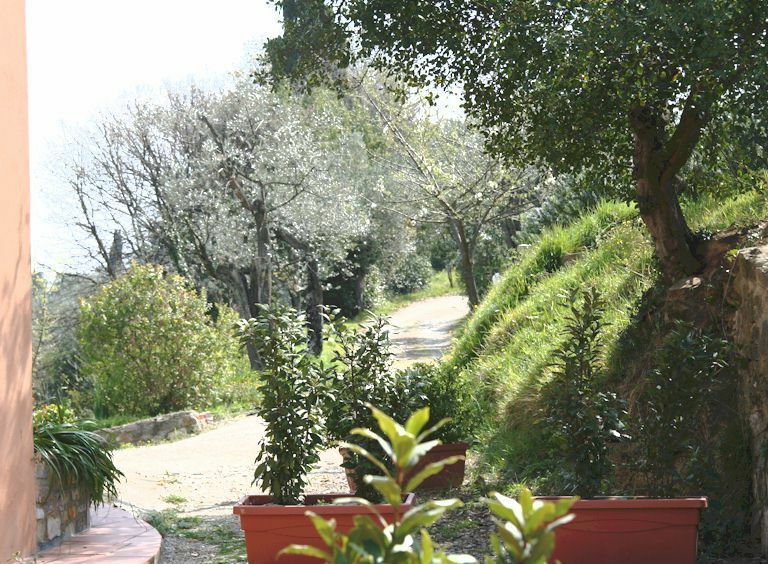 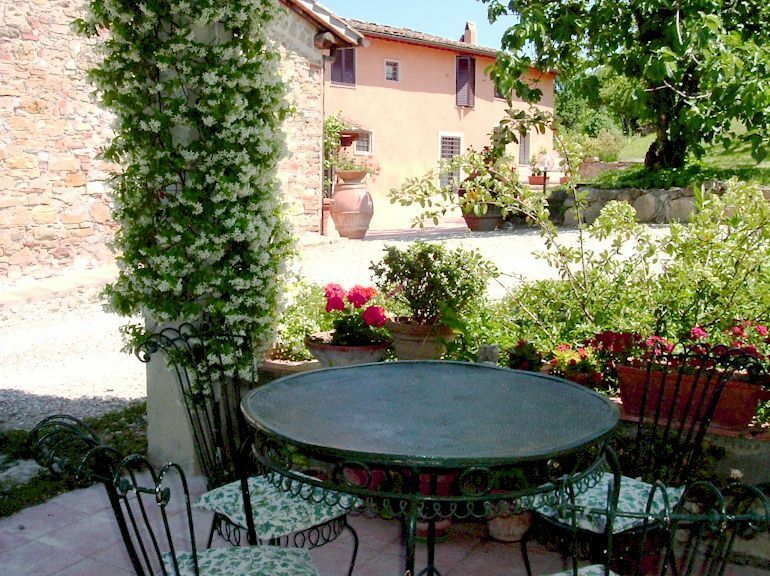 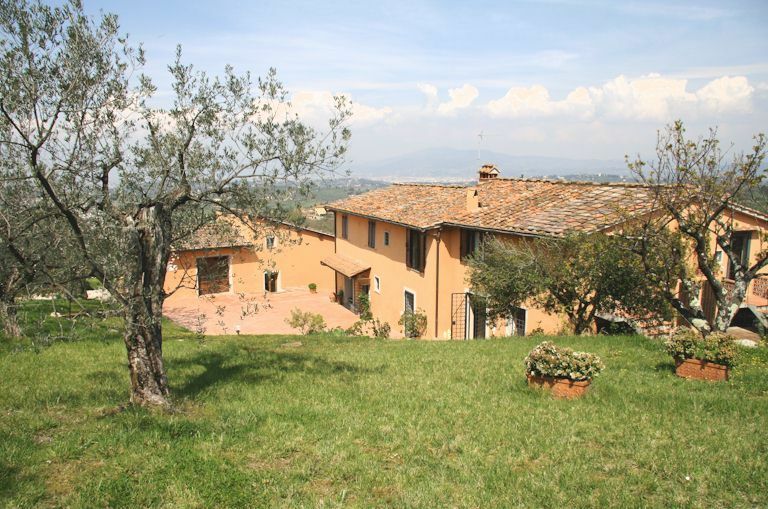 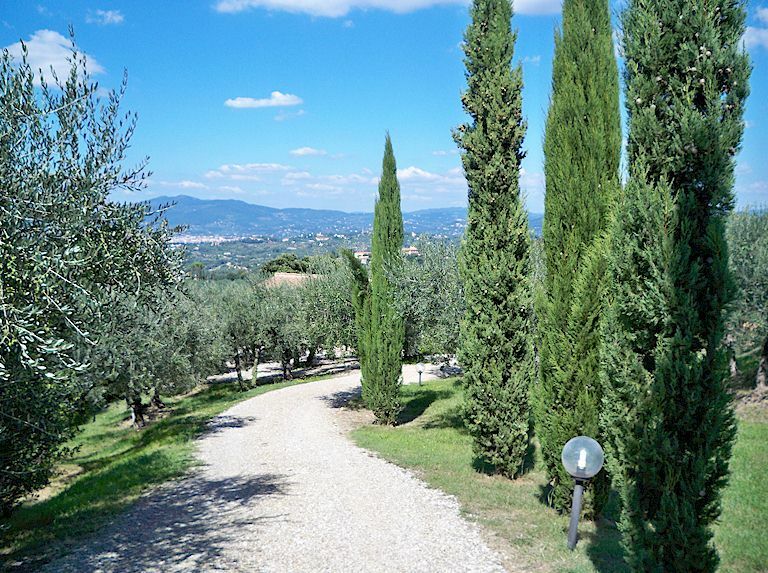 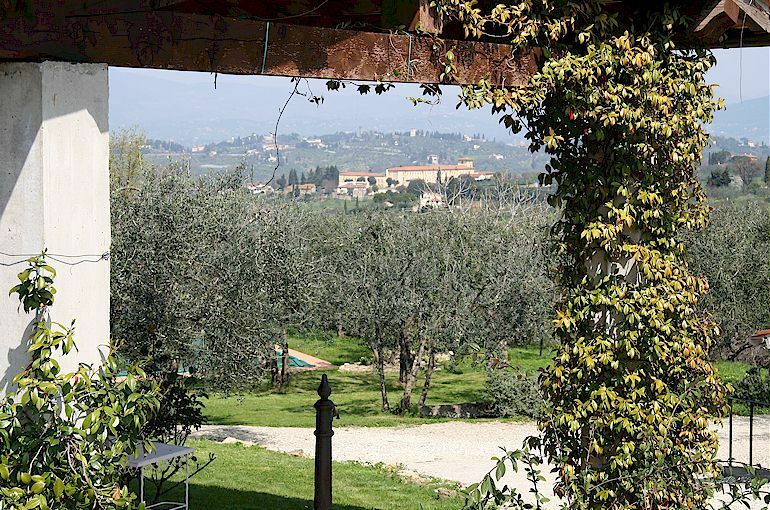 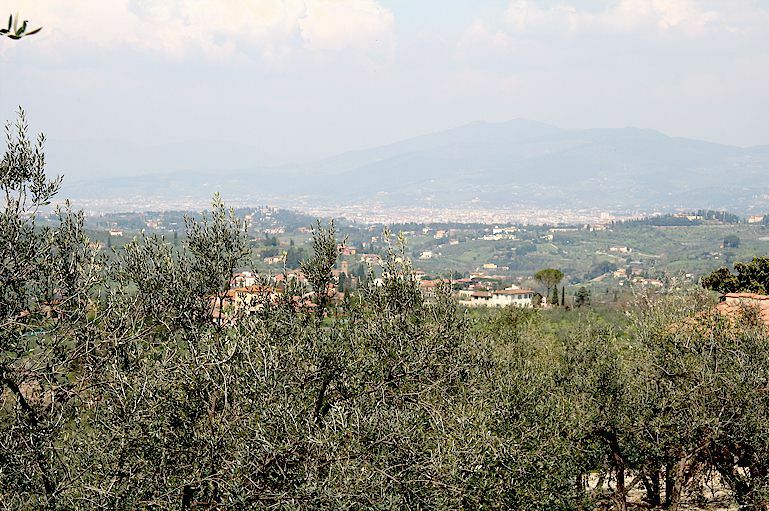 Here are some more photos of our vacation accommodations, olive farm and the views of the surrounding Tuscan countryside. 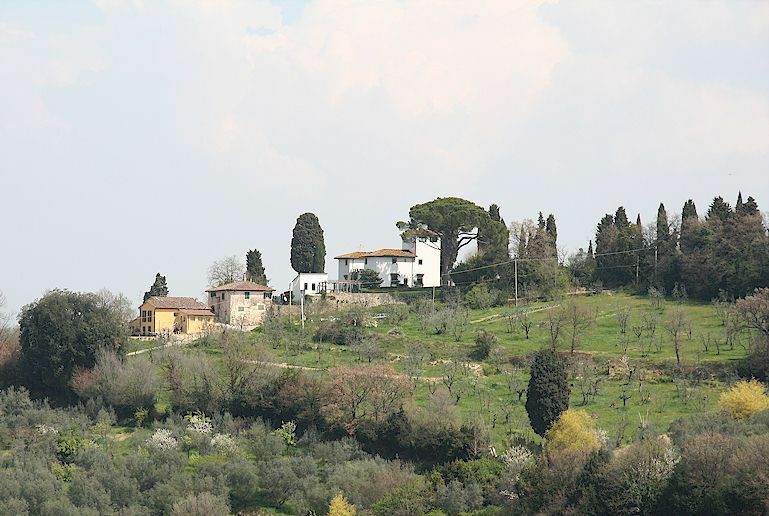 We're an easy drive away from Florence and there's also a bus service that will take you to Impruneta and Florence. 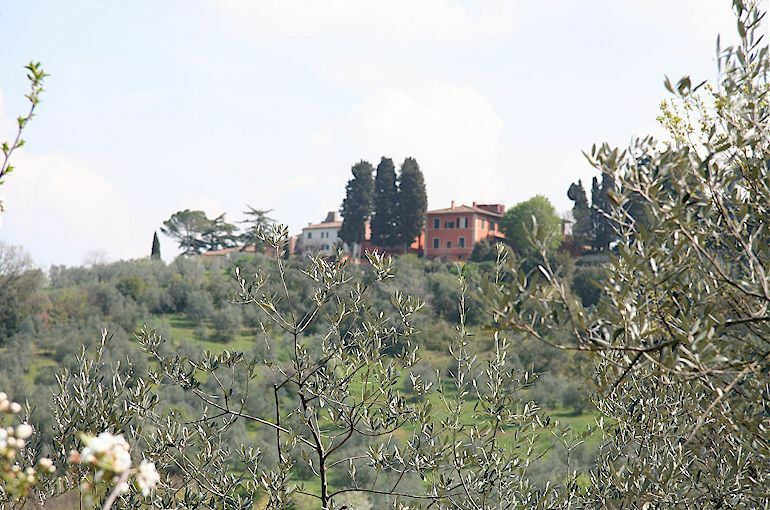 You can enjoy some of these panoramic vistas of Tuscany from our swimming pool.